Flowers are an integral part of funeral services, one in-line with traditions dating back thousands of years. Choosing flowers for a funeral after a relative, friend or colleague passes away isn’t as easy as seems and many people struggle when buying ‘funeral flowers’ or ‘sympathy flowers’, which incidentally aren’t the same thing. Flowers are traditionally given at funerals as a celebration of life; and to further celebrate the life of the departed, a card with a short, handwritten message customarily accompanies the flowers to express one’s sympathy to those closest to them. There’s a certain etiquette involved in sending flowers to funerals, most of which pertain to cultural or religious considerations, so bear in mind that what’s considered acceptable for one culture or religion may not be acceptable for another. Most faiths accept gifts of flowers; however, adorning bouquets and wreaths with religious symbols should be avoided and also bear in mind that in some faiths, like Judaism, it isn’t common to display flowers at the funeral, though it’s fine to send flowers to the family’s home to express one’s sympathy for their loss. It’s a good idea to ask Islamic families whether or not sending flowers is appropriate as many people of this faith prefer sympathisers to make donations to charity in lieu of flowers. However; many families are quite open-minded in this regard – particularly those who have lived in the West for many years – and will warmly receive flowers from friends of the departed who wish to express heartfelt sympathy for their loss. Casket sprays which cover the casket are usually chosen by the family of the deceased. Crosses are usually only given if the departed was a practicing Christian. Funeral sprays come in single ended and double ended designs. Heart arrangements are intended to convey one’s heartfelt sympathy. The most common flowers given at funerals are carnations, gladioli, lilies and roses, though it isn’t uncommon to send other varieties of flowers, especially those the departed had a personal affection for. It isn’t uncommon for people to believe that bigger is better with regard to the flower arrangements they purchase to send to the family of the departed, though it isn’t necessary to go overboard and indeed this often causes the family more problems in that they have to find something to do with the flowers after the funeral. When sending flowers, you should place emphasis on giving something from the heart, something that effectively conveys your deepest feelings of sympathy and expresses your condolences to those closest to the departed. This isn’t always easy, though it’s something that you need to place emphasis upon. 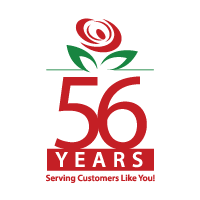 People often find themselves struggling with various aspects of buying and sending flowers. 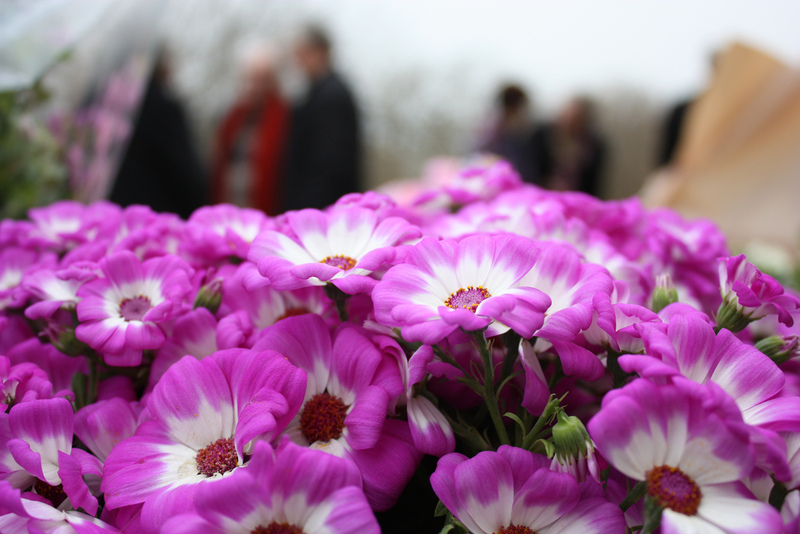 Here are some of the most common FAQs related to buying flowers for funerals. It’s never too late to send flowers, within reason of course. It’s often the case that people don’t find out about the funeral until it’s already passed, so sending flowers to the family of the departed with a card expressing your sympathy will certainly be appreciated; however, if you just found out that an old friend died a couple of years ago, it’s likely to be far too late for flowers. What’s the difference between ‘funeral flowers’ and ‘sympathy flowers? Quite simply, funeral flowers are sent to the funeral and sympathy flowers are sent to the home of the family of the departed. Sympathy flowers are often sent by those who aren’t attending the funeral, along with those who know the family well, but aren’t on close personal terms with the departed. Is it appropriate to send flowers to adorn the casket? It’s usually only appropriate to send flowers to adorn the casket if you’re an immediate family member or a close friend. As a general rule, if you aren’t an immediate member of the family of the departed you should ask first. If the card isn’t already pre-printed with a message like ‘With love and sympathy’ and a space for you to write your name underneath, keep the message short and simple. Whilst there’s an etiquette involved in buying flowers for funerals and there are a number of considerations to take into account, particularly religious considerations, there’s no reason to stress about giving flowers because you’re making the effort to celebrate the life of the departed and convey your feelings of sympathy to the family of the deceased in a heartfelt manner, one which will surely be appreciated. Kate Addams loves blogging about many topics. She is currently working as a writer for Greenacres Woodland Burials, one of UK’s leading provider of unique burial parks.